T-House boasts an outstanding placement close to Stureplan and with a view over the lush Humlegården. The building is recently refurbished and invites to a warm venue with a fantastic entrance and comprehensive conference facilities. There are four meeting rooms of various size with space for 3 - 45 people. The rooms are equipped with the latest within conference technology and provides access to video conference. For coffee breaks and lunch, Delin Albert & Jack stands ready with pastries and bread straight from their own bakery. Lunch can also be enjoyed at Vassa Eggen if you so wish. 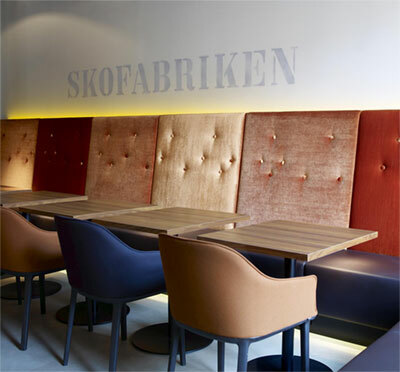 The premises are also perfectly suited for dinners and mingle where the first-class and highly acclaimed kitchen of Vassa Eggen presents food in lavish compositions with an accompanying beverage in perfect harmony with the flavours. Have you been to Helio T-House Stureplan and want to give your own comments?